JBL’s latest cans are less about plastic than ever, and more about choice, as the company engages with assistant and aluminium to make a pair of wireless headphones. Much like in smartphones, there’s a lot of choice in headphones. You don’t have to buy any if you get a pair with your phone, mind you, or you have an older pair, but a newer pair of headphones could offer something more. Whether that “something more” is isolation from the world as you go about your day or support for a virtual assistant to tell you when something new has arrived in your life, a new pair of headphones could change the way you experience sound. And that’s what JBL is hoping for with a couple of new pairs of headphones that have popped up on the scene this week, arriving in wireless variants with and without noise cancellation, but both with aluminium and assistant support thrown in. 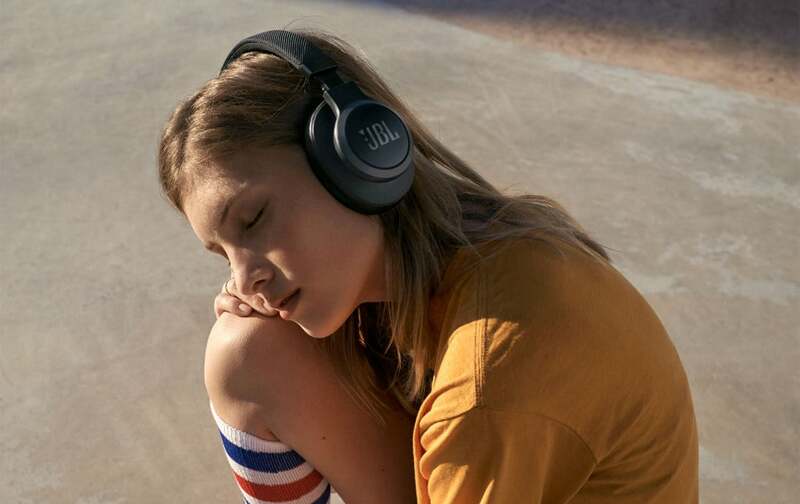 The bigger of the two is the JBL Live 650BTNC, a pair of headphones that relies on Bluetooth and Noise Cancellation — as indicated in the name — leveraging what JBL calls its “Signature Sound”, which in the past has shown to be a fairly balanced offering with a bit of warmth. 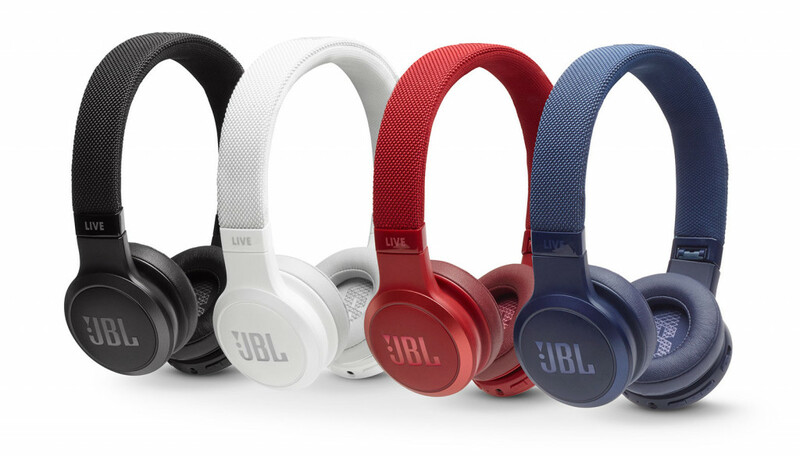 The JBL Live 650BTNC looks to be an over-ears (circumaural) type of headphone, and one that offers up to 20 hours of battery life on noise cancellation while 30 hours will get you standard Bluetooth without the cancellation. While headphones can keep you connected to your phone, the JBL 650BTNC goes a little further to keep you connected to one of two smart assistants in your life, working with Google Assistant or Amazon Alexa, with Siri yet to be confirmed. There’s also a splash of aluminium in the design, more premium than the typically plastic look JBL throws our way, though they are relatively large. 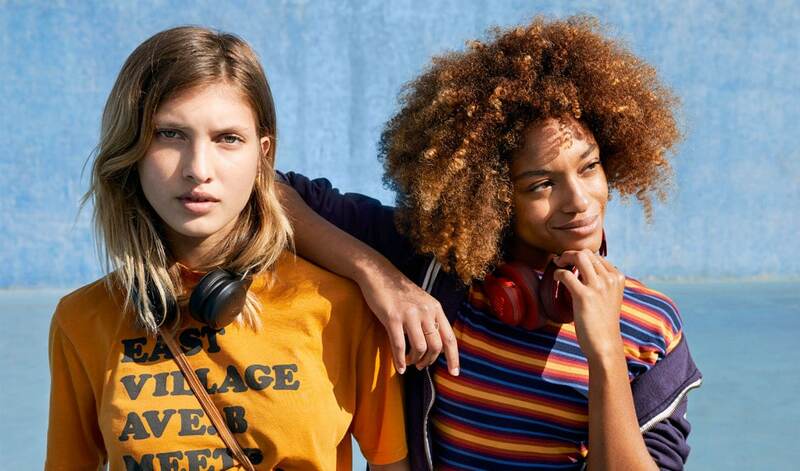 If you’re after a smaller headphone, JBL will also offer the JBL Live 400BT, a variation on the style that goes for a smaller on-ear style, and keeps the wireless but loses the noise cancellation. No active noise cancellation doesn’t necessarily mean the audio will be bad, though it also doesn’t mean the mics are gone, either. 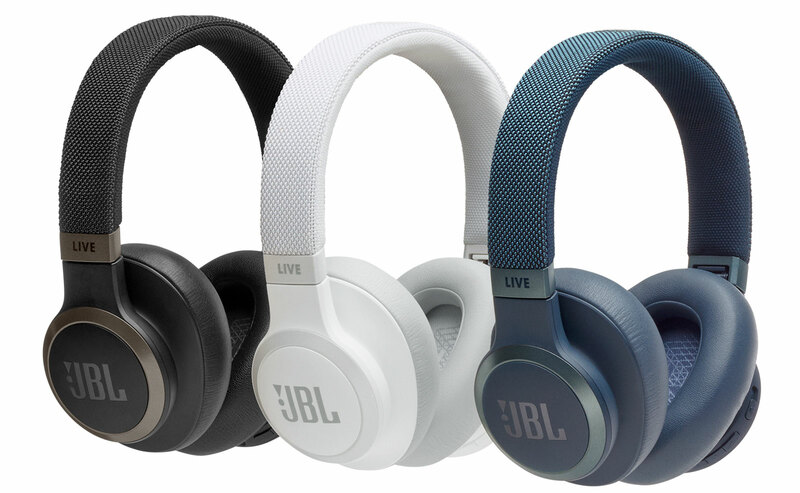 In fact, JBL is offering a technology typically seen on noise cancelling cans for the JBL Live 400BT, with an “ambient aware” technology that switches on the mic and lets you hear through them, controlling parts of the sound so you can hear the music in the headphones. We’re not sure if that same offering is found in the JBL Live 650BTNC — it would certainly make sense, especially since other noise cancelling headphones like the Plantronics BackBeat Pro 2 and Sony WH-1000XM3 certainly do — but that’s something we’ll check out. However you’ll find both JBL Live variations, the JBL Live 400BT and the JBL Live 650BTNC in stores shortly for $149.95 and $249.95 respectively.